The launch trailer for Guild Wars 2: Path of Fire ™ is here! Prepare yourself–the battle against Balthazar begins on Friday, September 22. Join Ruin on the Isle of Janthir North America Server! 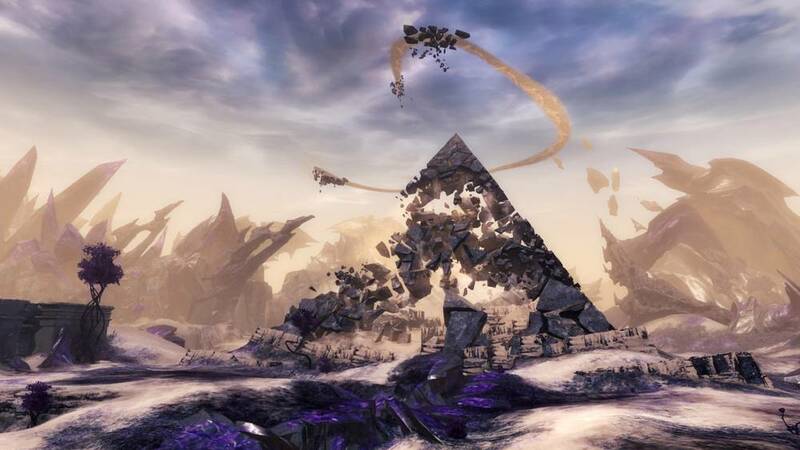 Guild Wars 2 Living World Season 4 "Daybreak"